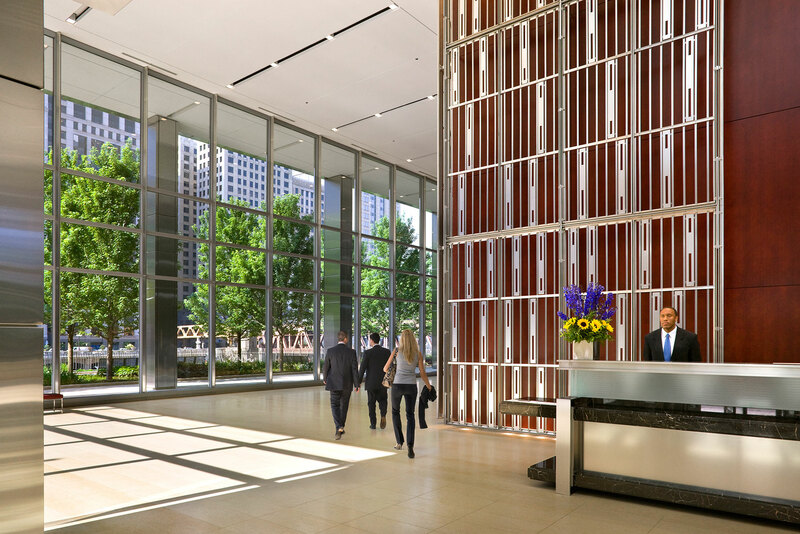 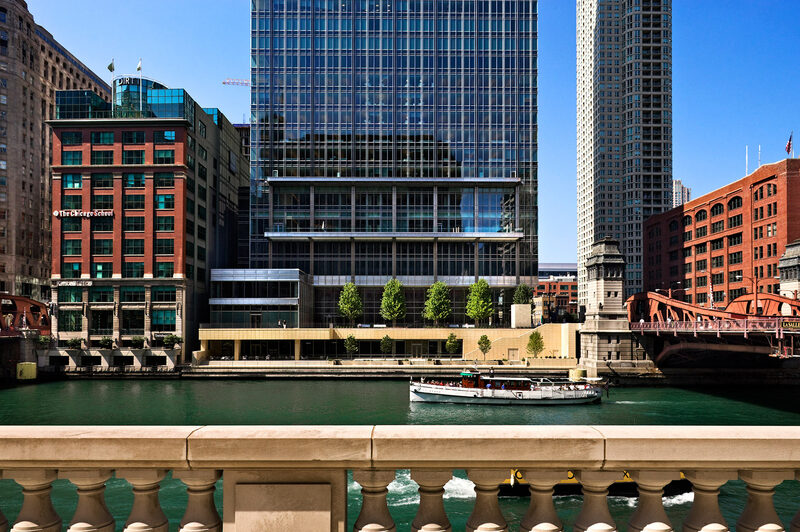 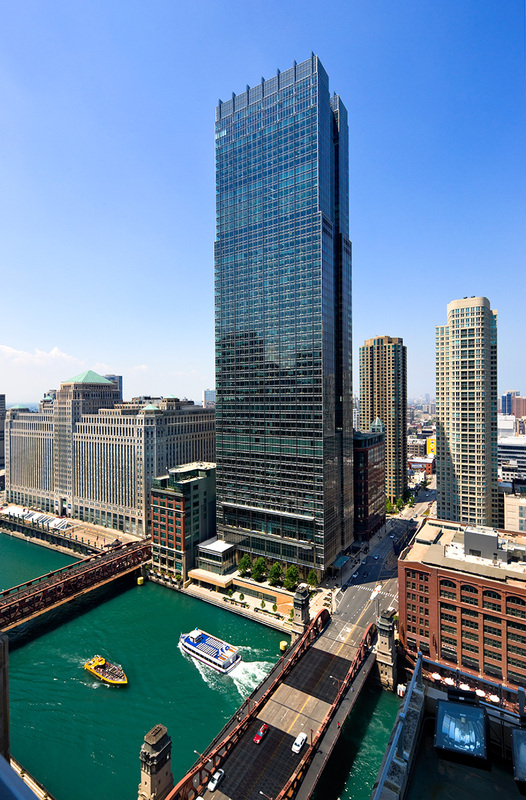 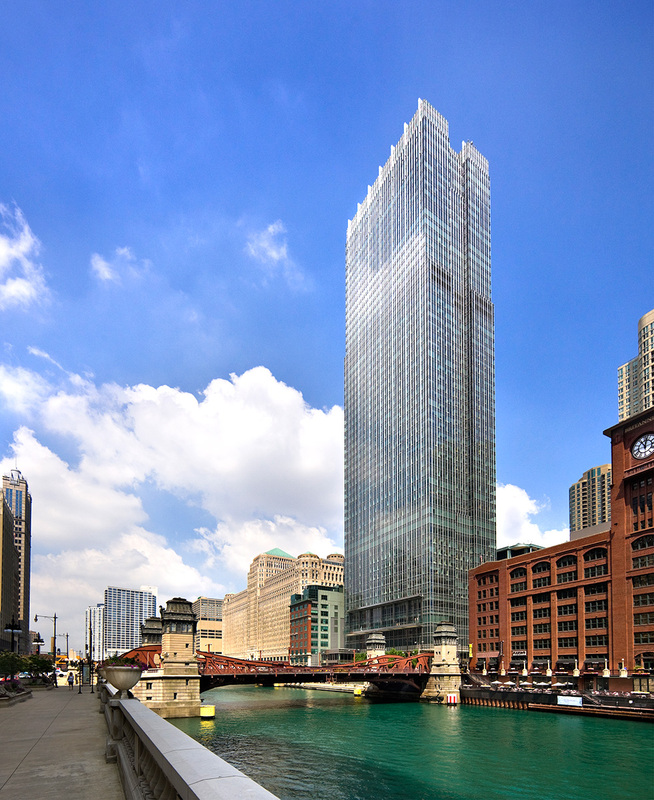 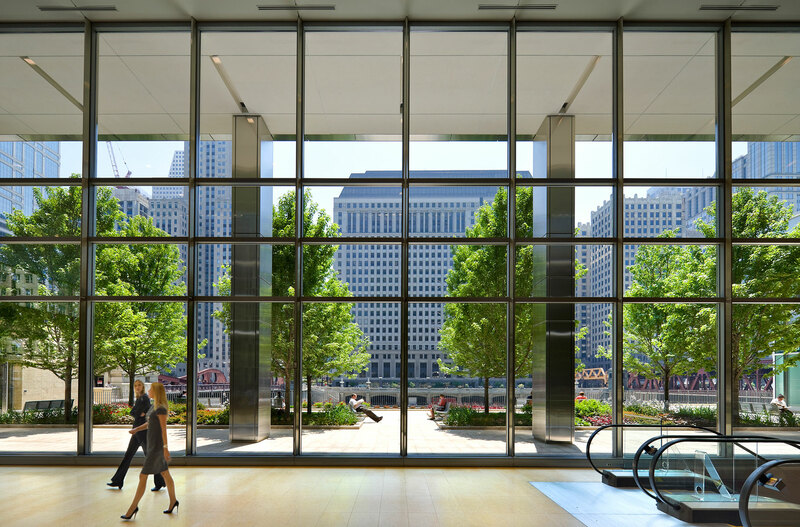 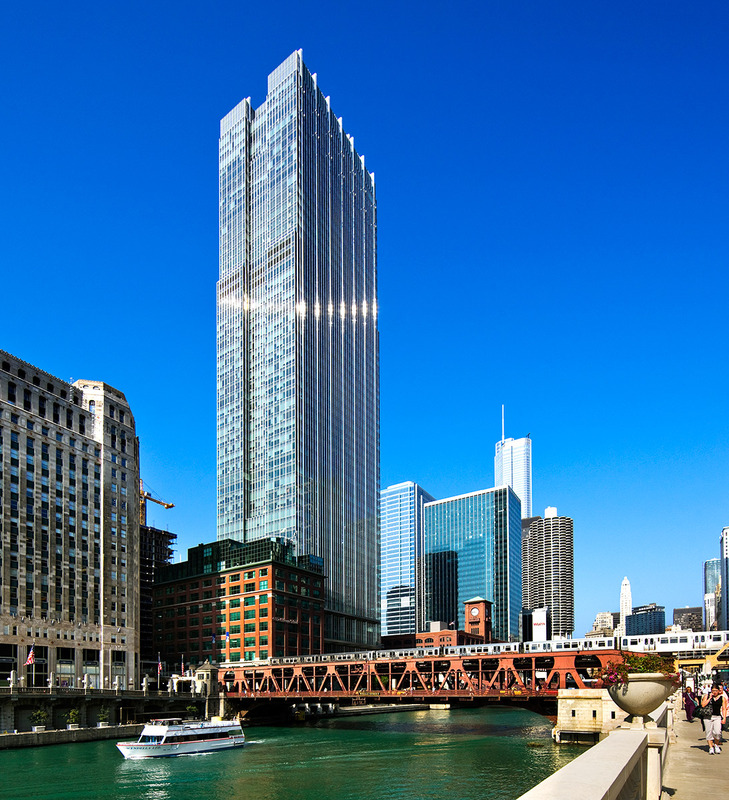 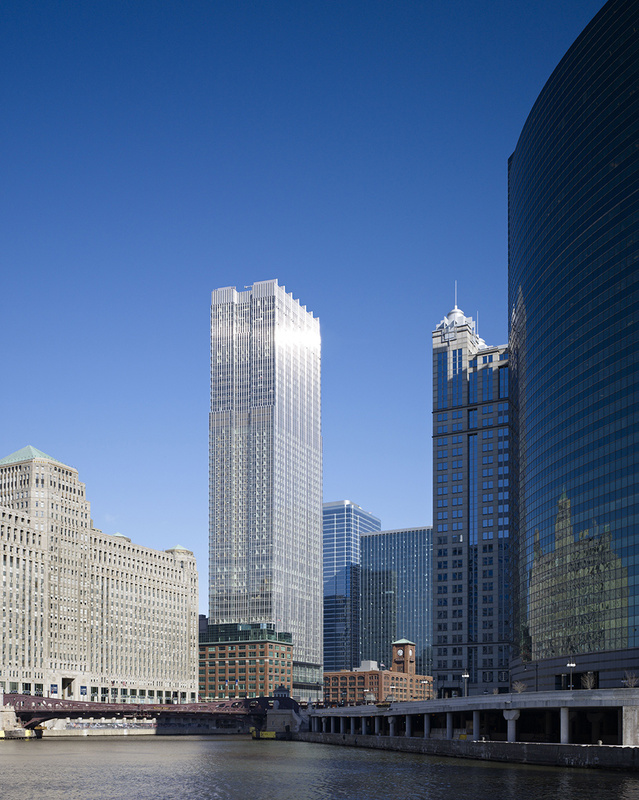 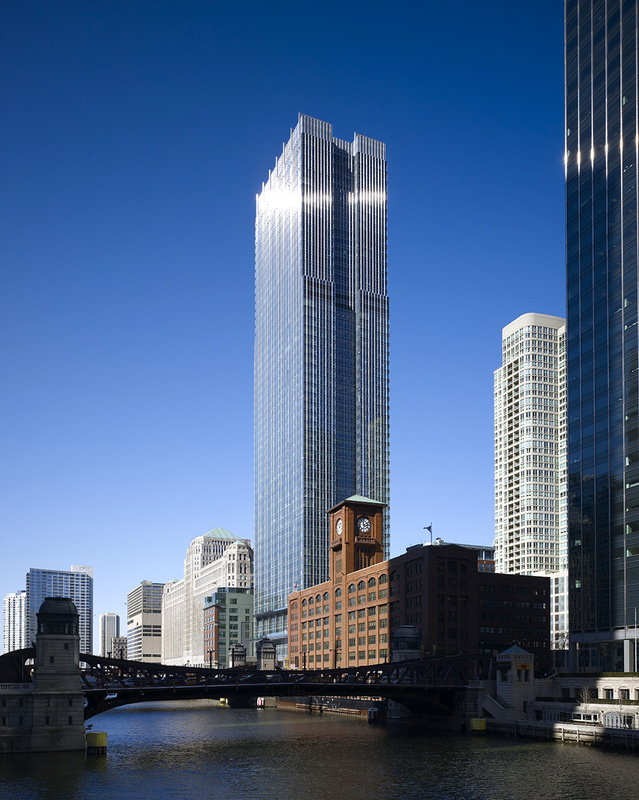 The 57-story, 1.5 million square-foot building offers 200 feet of frontage along the Chicago River, including an outdoor plaza and waterfront cafe. 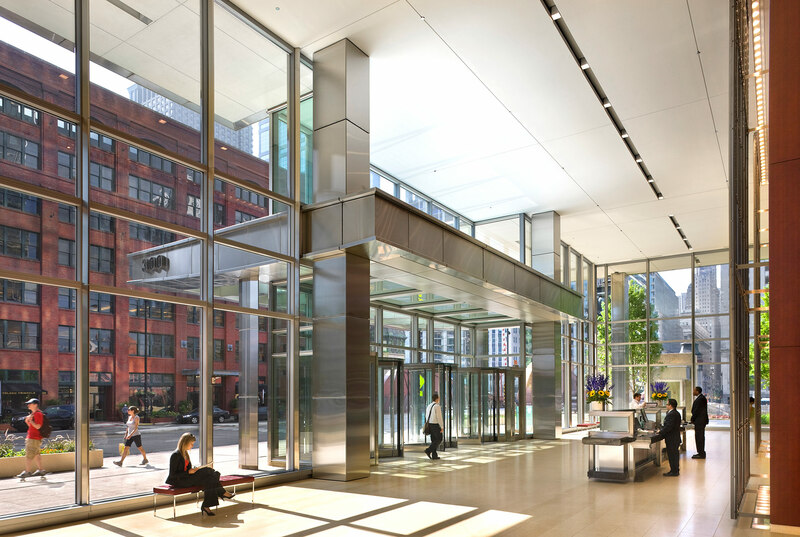 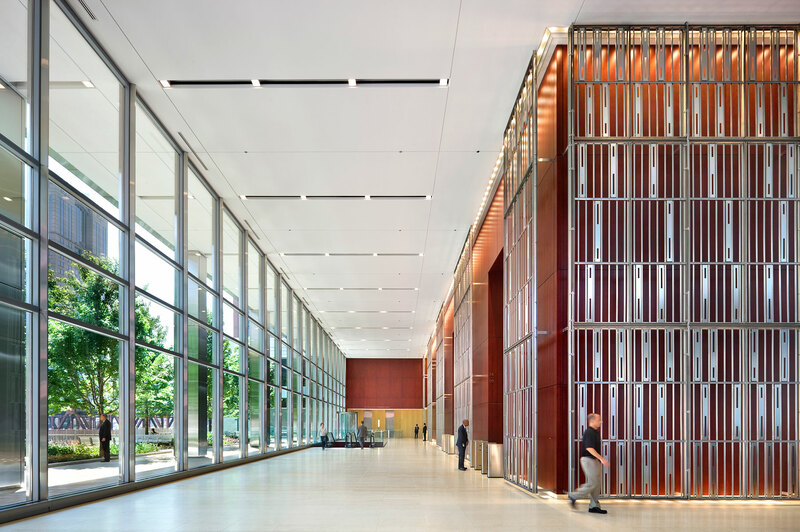 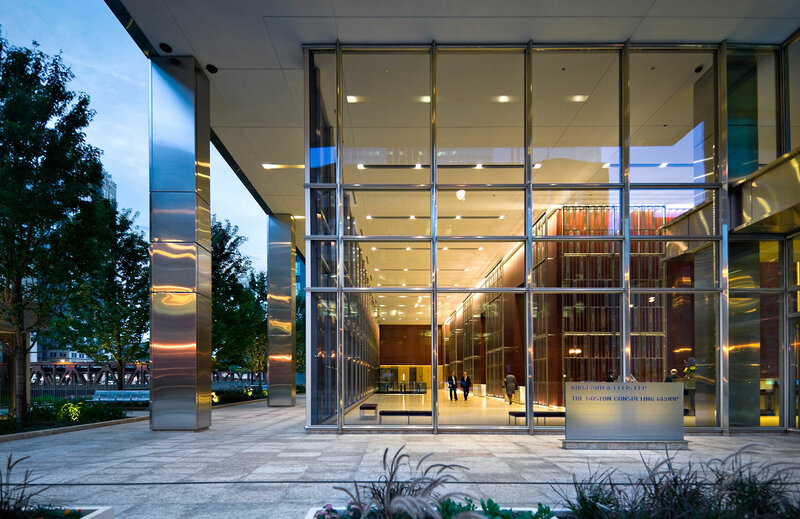 Certified Gold LEED-CS, the tower is extremely energy efficient, with a facade clad in richly articulated glass and stainless steel that maximizes daylight and minimizes solar heat gain. 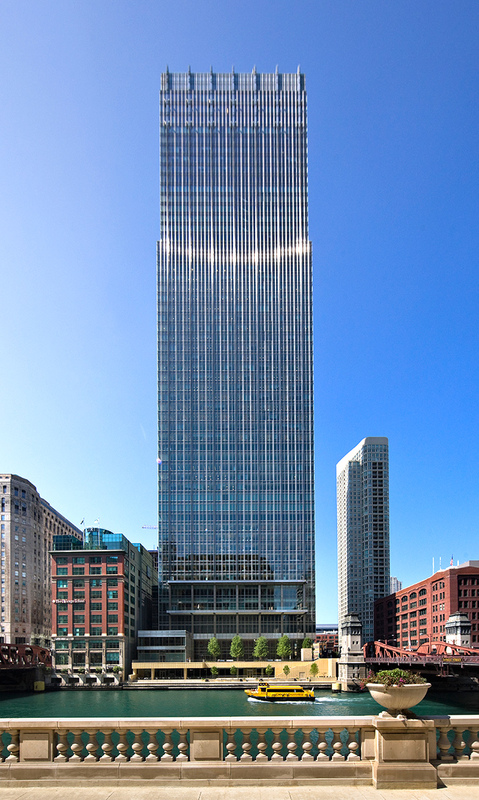 This urban development is located with easy access to the Chicago rail transit system (the “EL”). 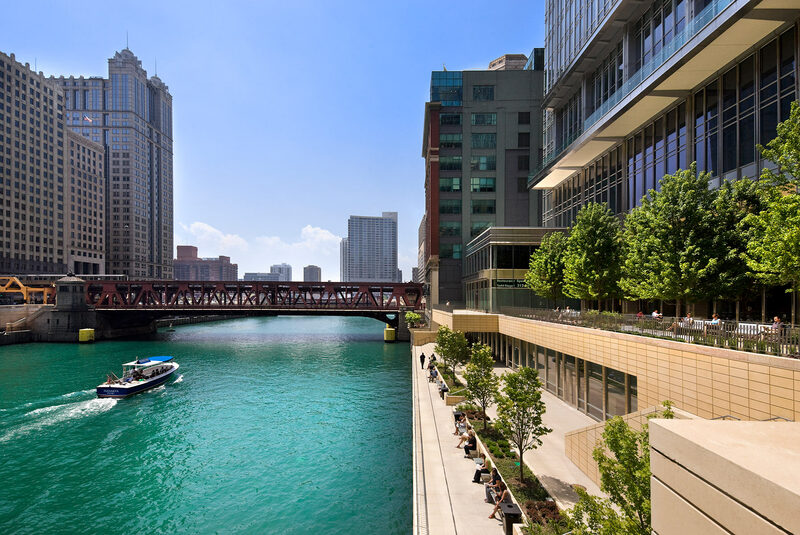 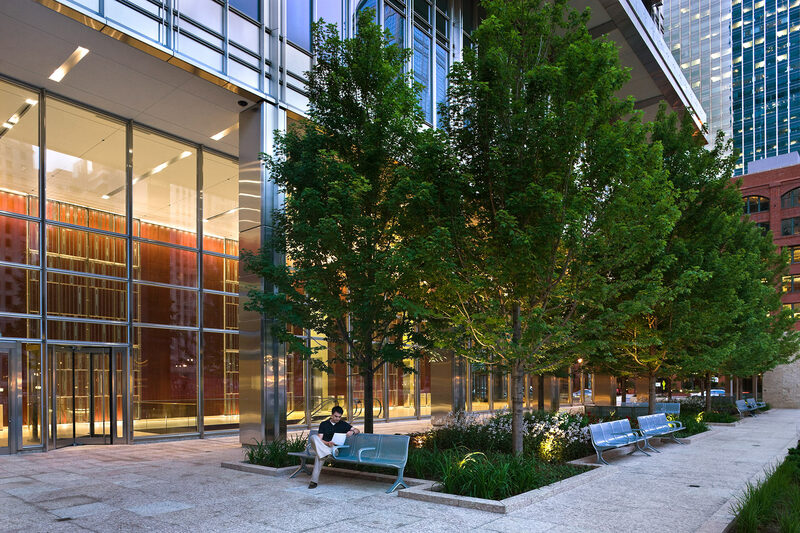 Sustainable design features include a green roof and a mechanical system that uses the cool water of the Chicago River water as part of the cooling system for the building. 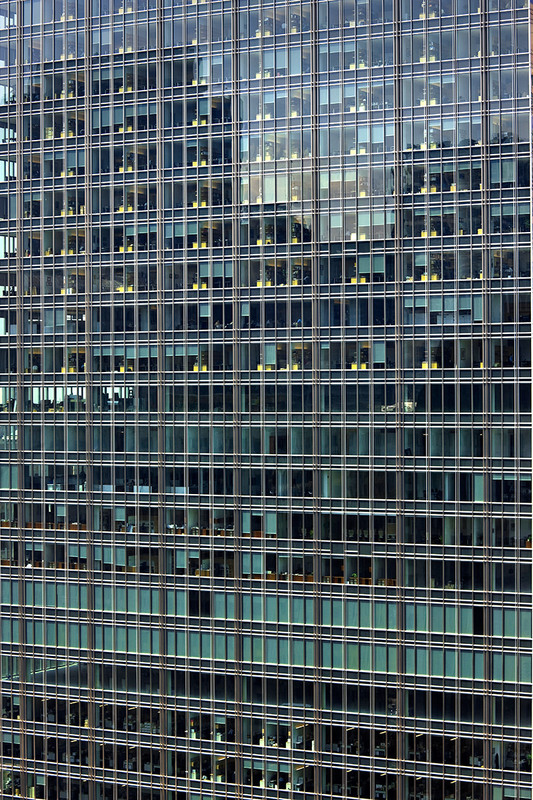 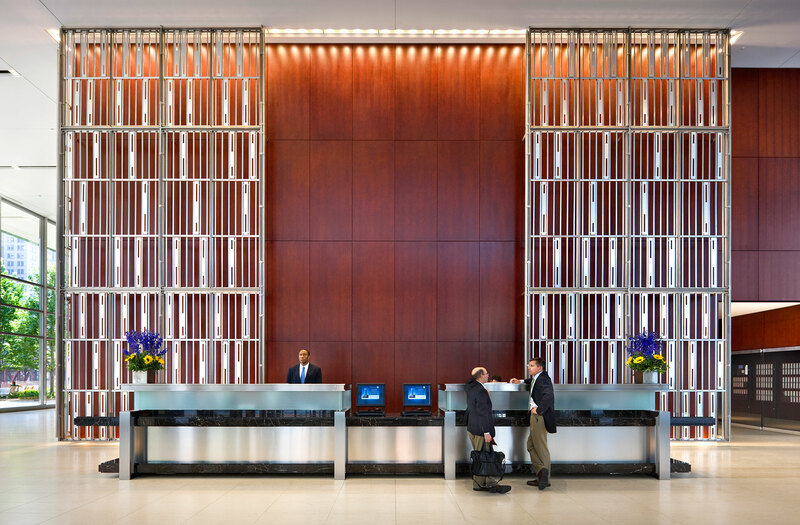 Special provisions are made in the design for vertical transportation and electronic security to separate the lead tenant from the balance of the office space and provide them with upgraded standby power. 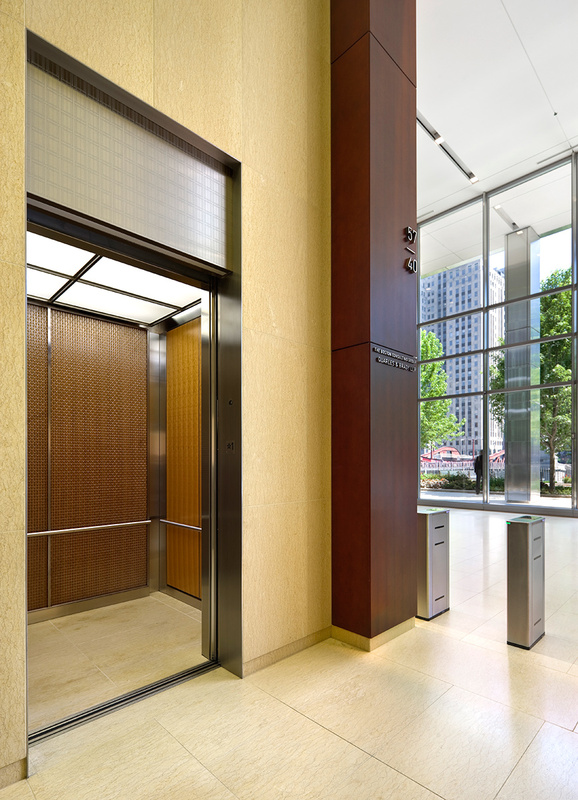 An additional (third) stair beyond the minimum code requirement provides redundancy in the emergency egress system and improves Fire Department access to the high-rise tower. 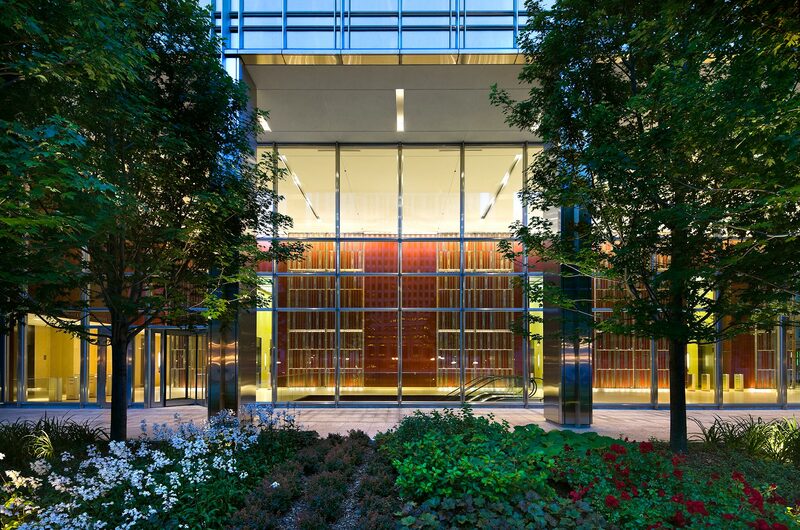 2009 Property Award by the Americas Property Awards in association with The New York Times and KOHLER.